We are a tyre supplier and wheel assemblies company based in Baildon. You will find us right next to Baildon Railway Station, off Roundwood Road. Rolling for 90 years, The British Rubber Co is a family run business offering services nationally and internationally. Free Quotations – Call us for an instant no obligation quote or call into our depot for a quote or advice. Competitive Pricing – We won’t be beaten on price – call us for a quote. Professional & Experienced – Rolling for 90 years in experience, tyres and fitting. Recommendations – Our reputation for great service has largely been based on recommendation. Friendly and Honest – We have gained trust from both commercial and domestic clients. 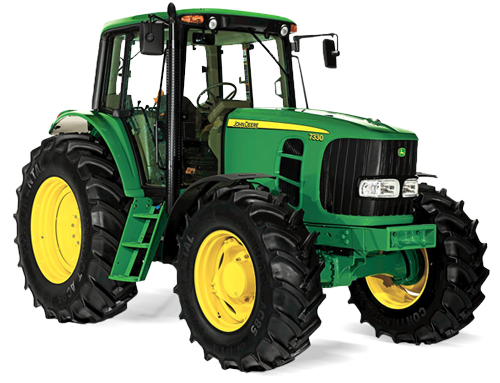 Our range of tractor tyres and other tyres for agricultural use cannot be beaten. As one of the longest serving suppliers in the UK, we can source just about ANY type of agricultural tyre, whether modern or vintage. If you can’t find what you’re looking for online, simply get in touch with us and we can more than likely find it for you. As well as modern ‘working’ tractor tyres, we offer a huge range of vintage tractor tyres. In fact, we are the sole distributor of Goodyear vintage tractor tyres in the UK. We can provide tyres for all types of vehicles – cars, 4x4s, vans, tractors, trailers and caravans. Choose from a huge selection of tyres in stock – Goodyear, Trelleborg, Vredestein, Mitas, Firestone, Continental and many more. Our prices are competitive and you won’t be disappointed with the excellent service we offer. Wherever you are we can make sure you get the right tyre for your vehicle at the right price. We distribute tyres to all parts of the UK and rest of the world and have a daily despatch service so you get your tyres when you need them. Try out our call-out service including tractor laser wheel alignment available Monday to Friday, 8.00am to 5.00pm.